A conversion is when the traffic on your website is converted to customers who end up giving business to you. 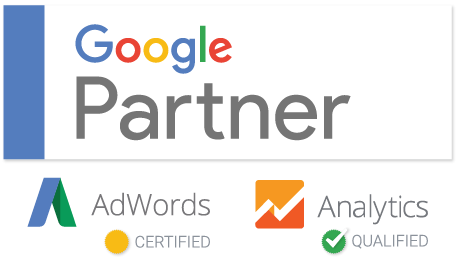 You may be getting all-time high traffic, but it would be no use if you aren’t getting any conversions. The first indication of a good digital marketing strategy is to be getting a fair amount of traffic on your website. If that is working for you then the next step is to start getting some conversion. Although many experts say that there are specific keywords you can use for leads and conversions, there is really a number of strategies you can use. They have been discussed below. When you have an email form that requires customer information, reduce the number of fields that the customer has to fill. Customers usually like to keep it brief and concise. The more the number of fields they have to enter, the less likely they are to place an order. 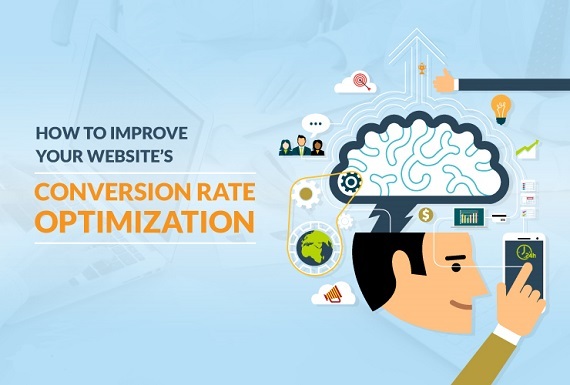 In some cases, each added field can reduce your conversion rate by as much as 11%. Therefore, always make sure to have only the most necessary fields. When shopping online, customers tend to be ambiguous about what they are ordering. Consequently, this reduces the number of people who convert. There is a certain percentage of online shoppers who are highly risk-averse. In order to increase your clientage to these individuals, make sure you give them guarantees about your product. The best strategy is to have a refund policy. A refund policy where no questions are asked is certainly the most effective in this regard. If your product has some sort of certification then include that on the website as well. One of the most effective ways to increase your conversions and also bettering your services is by getting feedback. If feedback is positive, then you can make a testimonials tab and add it in that. Similarly, add all positive feedbacks that your product gets. This includes a human element in digital shopping that helps clients build confidence in your product. Use testimonials whenever possible because if a visitor can relate to another customer then they are most likely to buy from your website. Moreover, testimonials also increase your relative online authority which is a great way to increase your number of leads. Your clients should be convinced that your product can help them. The most effective way of achieving that is by being explicit about the qualities of your product. If you are selling a phone and its battery lasts for a significantly long period, be explicit about it. Showcase all the qualities of your product so as putting a spotlight on them. Furthermore, you can try and create a separate column on each product of why it should be bought. This strategy offers good readability as well for your website. Headlines play a crucial role in getting traffic and focusing the emphasis on a particular quality of your product. A good headline can change how a visitor looks at your product because it gives the first impression when your website is opened. As a general trend, the first impression is carried on.